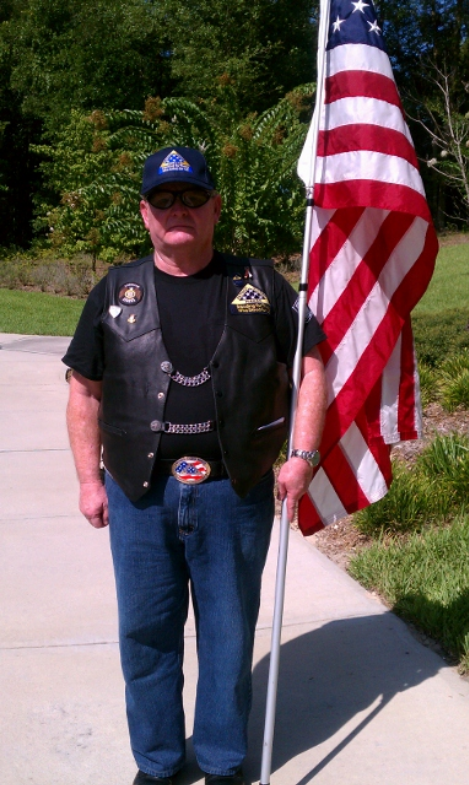 We are sad to report the death of U.S. Air Force Korean War & Vietnam era veteran MSgt (Retired) Marvin Harry Sandifer, Jr. His family has requested the Patriot Guard Riders to participate in his services. It will be our honor to do so. MSgt. Sandifer proudly and honorably served his country in the U.S. Air Force 20 years and 6 months as an Electronic Warfare Systems Tech. He served seven months in Germany and his last duty assignment was 544 Aerospace Reconnaissance Technical Wing (SAC) Offutt AFB, Omaha Nebraska. His medals and ribbons include Air Force Longevity Service Award W4OLC, Air Force Medal 900-311, Air Force Good Conduct Medal W4OLC and Air Force Medal 900-311. Please join us as we stand for one who stood for us. Flag Line for visitation 5:00—9:00 p.m. Flag Line for visitation 2:00 until the 3:00 p.m. service. MSgt Sandifer’s final duty station will be at Holly Springs Baptist Church Cemetery. My sincere condolences to the Family and Friends of MSgt Marvin Harry Sandifer, Jr. Rest in Peace, Hero.